When you have an electrical problem or need an upgrade, it’s easy to think that an affordable electrician will be hard to find. While it’s true that electrical work doesn’t come cheap, it is helpful to know what to look for when you need an affordable electrician for any size electrical job. In Arizona, electricians must have an active state-issued license before they can legally practice as a contractor. The state has specific requirements for classroom and on-the-job hours before becoming eligible for the tests. An apprentice must spend five years on the job working under a licensed electrician to qualify for the exam. Once licensed, the contractor must obtain a bond, liability insurance, and carry workman’s compensation insurance. All three protect the contractor and clients from accidents on the job or property damage. Besides word of mouth, the internet is a good resource for identifying an affordable electrician. Use trusted sites like Angie’s List, the BBB, and even Yelp. Turn It On Electric enjoys A and A+ rating with each of these sites. All three provide unbiased reviews from customers to help others searching for a reputable contractor. Once you’ve found an affordable electrician, check with the Arizona Registrar of Contractors. They have an online database that identifies whether the contractor you’re considering has an active license, as well as bonding and insurance. Just type in the name of the contractor and the site will pull up the appropriate record. For work as critical as electrical, it’s crucial to have a licensed affordable electrician at your side. Electricity carries a number of hazards to both people and property. Electrical shocks can be extremely dangerous, if not fatal, and electrical shorts can start fires. No one deliberately wires or repairs wiring with the intention of causing harm, but accidents and mistakes do happen. When you use an unlicensed electrician, you run a high risk of liability should an accident happen at your home. The law treats you as the contractor when you use someone without a license in Arizona, and claimants can look to you for financial recourse. Your homeowner’s policy may not cover work done by unlicensed contractors. It leaves you personally liable for the damages or injuries. These damages could run into the tens or hundreds of thousands of dollars. An affordable electrician with a solid reputation has no need to charge hidden fees or provide services that you don’t need. Since wiring and electrical services and components are complicated and use specialized terminology, it’s easy for a less scrupulous contractor to exaggerate the materials needed and their costs. A legitimate affordable electrician like those from Turn It On Electric will never mislead customers about the extent of the work that needs to be done. 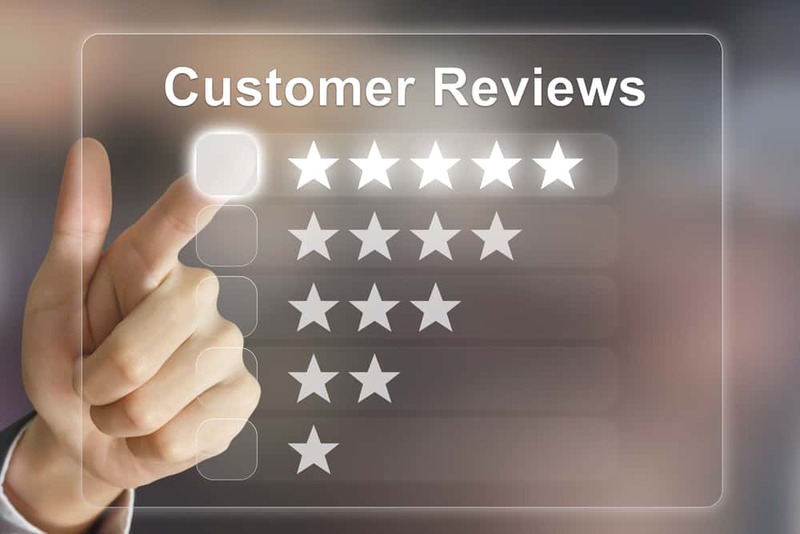 We know that nothing is more valuable than customer satisfaction and a solid reputation within the community. Charging hidden fees and up-selling aren’t ethical business practices and an affordable electrician who values integrity won’t engage in either practice. Before you choose a contractor, make sure you’ve done some research. And if you don’t understand why or what the contractor is recommending, ask for a clarification. A trustworthy and affordable electrician will always take time to explain what needs to be done and why. Turn It On Electric has no hidden fees. We estimate your project up front and get approval from you before we do extra work. We are a local company and we care about our customers. Contact us for an instant estimate.